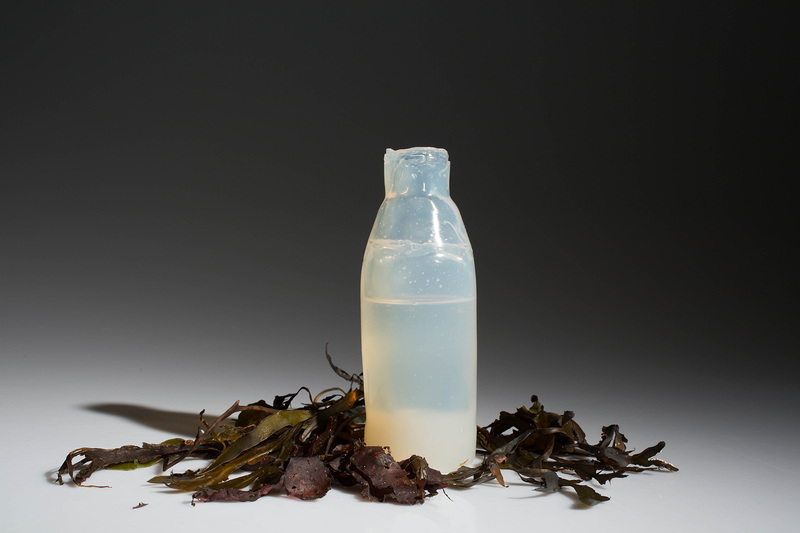 His innovative solution to the problem of plastic pollution is agar, a substance made from algae. Agar dates back to the 1650’s, when a Japanese innkeeper tossed out extra soup and saw it gel together overnight. It made its way into microbiology labs in the late 1800’s and is still used today to separate molecules. Jónsson premiered his project at DesignMarch, a design festival held recently in Reykjavik. He is currently a student at the Iceland Academy of the Arts. how long does it start to deform? would the liquid taste different? Yeah, is a good question. How much does it cost to make? Is it scalable? 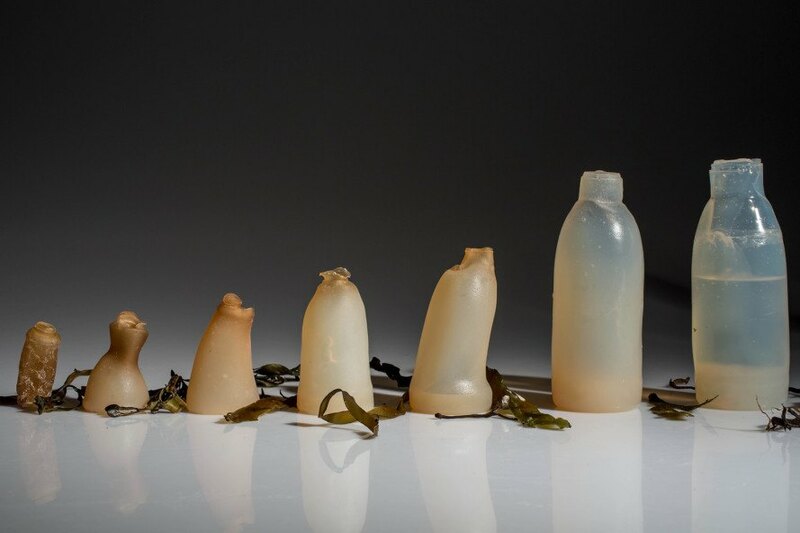 Made simply with agar powder and water, the algae water bottle is an all-natural alternative to plastic that is safe for the environment. 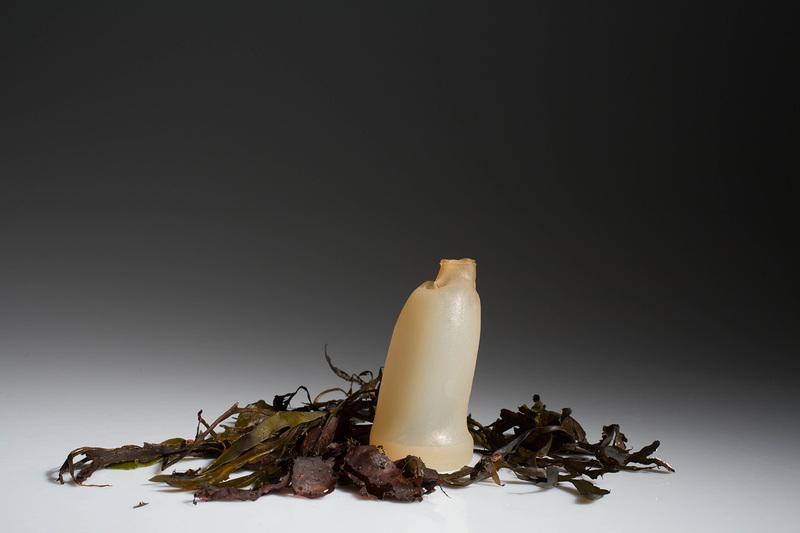 Jónsson was inspired to create the bottle after learning that around 50 percent of plastic water bottles are used only once. Plastic water bottles are then tossed into landfills, where they could take up to 1,000 years to decompose. In contrast, Jónsson's water bottle breaks down as soon as it no longer holds water. No toxins leak into a drinker's water either; in fact they can even chew on Jónsson's bottle - if they want. 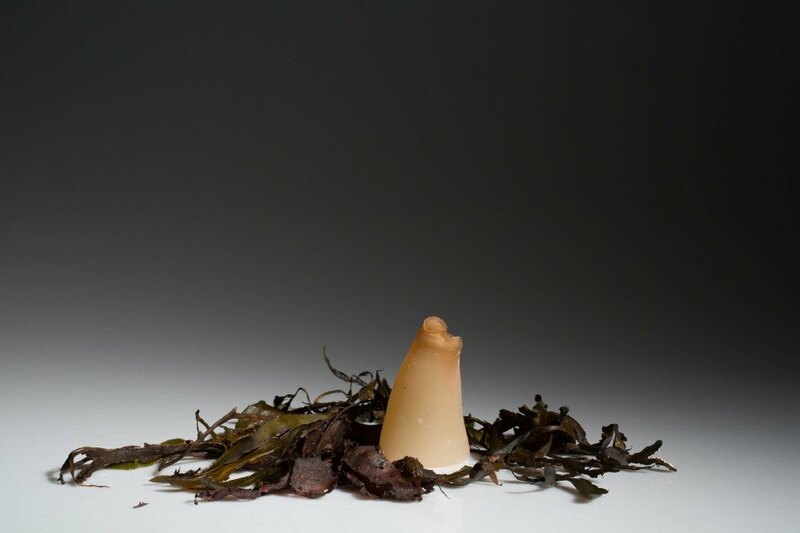 Jónsson debuted his product design at DesignMarch, a Reykjavik design festival. This all-natural alternative could be the future of water bottles.